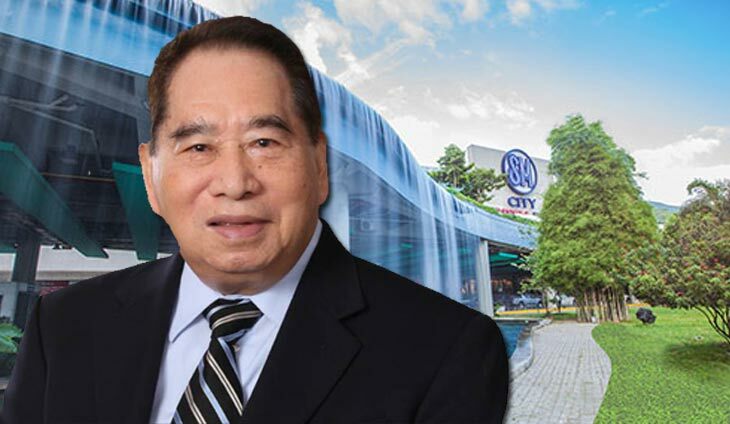 MANILA — Labor groups on Saturday expressed sympathy to the family of retail magnate Henry Sy Sr., who passed away at the age of 94. “Henry Sy is an inspiring story, he was “TK” who succeed and succeed with alacrity. I’ve been telling workers and trade unionists to emulate the “Todo kayod” of Henry Sy,” Matula said in a statement. Matula also noted that the multi-billionaire started as nobody and became a “somebody”. “From rags to riches talaga (He is really someone who has a rags-to-riches story). From a ‘sari-sari’ store to the biggest mall of Asia and more. Your mission is done and you did it exemplary, Mr. Sy! Our condolences to her bereaved family. Godspeed on your journey back to the loving Father,” he added. The Trade Union Congress of the Philippines (TUCP) also extended condolences to the Sy family. quality of lives of working people and their families for many decades,” TUCP president Raymond Mendoza said in a statement. The TUCP head also acknowledged the efforts of the owner of all SM mall chains in the country to look after its workers. “While Mr. Sy’s pioneering business model in the Philippine retail industry is world class, he always strive to make sure his employees were always part of his thriving business,” he said. “The TUCP family of unions is hoping that Mr. Sy’s legacy and his commitment to improving the quality of lives of all his employees and their families stays and will continue to improve with the assumption of whoever takes his place,” Mendoza added. Two of our favorite women in the beauty industry made us proud again!